He was a cultural icon. A world-class athlete. 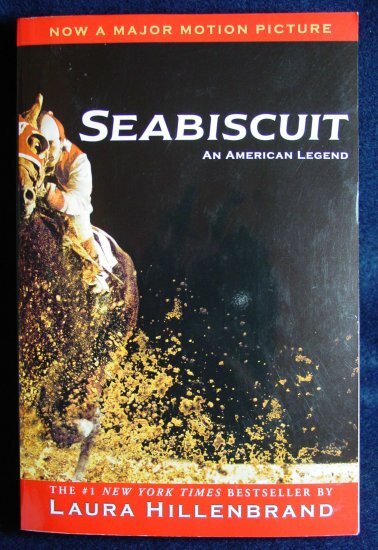 A champion who triumphed over terrible handicaps to become a legend of the racetrack.